If you’re coming from Toronto or Ottawa and looking to buy a house in the County, you’ve probably got a lawyer back home who you know and trust. 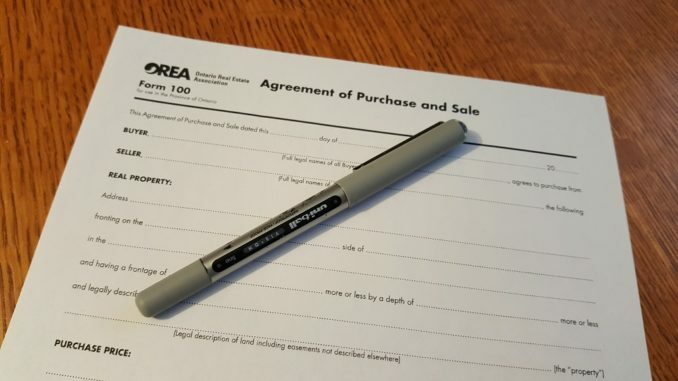 If you’re thinking of using them to handle your County real estate purchase – don’t do it, use a local lawyer instead. It’s no reflection on the competence of your current lawyer who is probably very capable, but there are local issues which a city lawyer is unlikely to deal with in their practice. MDS (Minimum Distance Separation) is one such issue. MDS is a complex provincial rule which dictates the minimum distance separating a dwelling from a livestock barn. Although it is not widely known, similar rules apply to the distance between quarries and homes. A thorough lawyer will find out how you intend to use your new property and check zoning and other regulations which may apply to see if there are any restrictions on what you can do with it. With waterfront, for example, you cannot build on the 100-year floodplain. Your real estate agent should keep you informed about issues like these, but it’s also your lawyer’s job to double check.